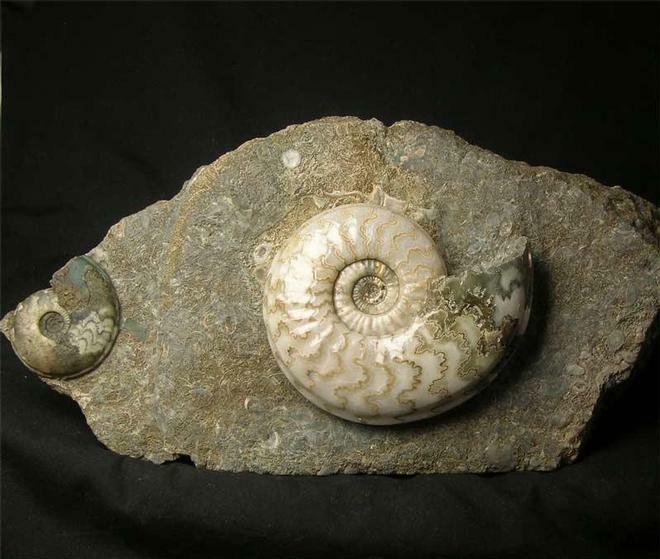 Fossils Direct always strive to bring high quality items to the marketplace and this specimen is no exception. 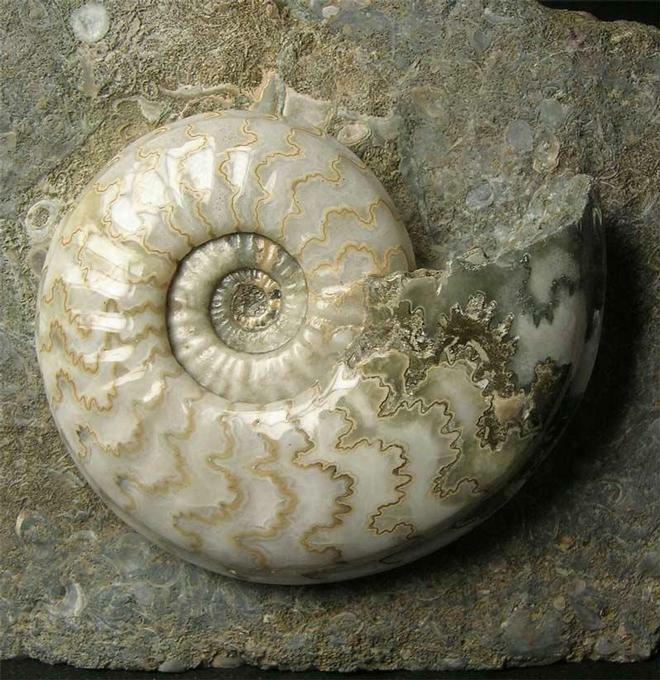 Preserved on a block of Frodingham Ironstone are two ammonites, one natural and the other one has had the shell removed, ground down and a very high polish applied to reveal the beautiful calcified shell. 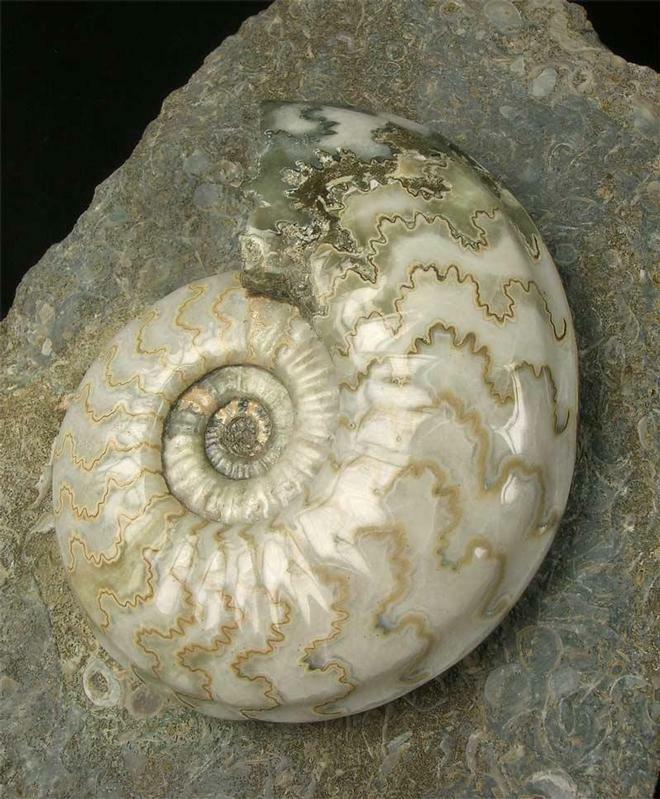 The ammonite is of the highest quality and would grace any collection or indeed a lovely specimen for the office or the home. 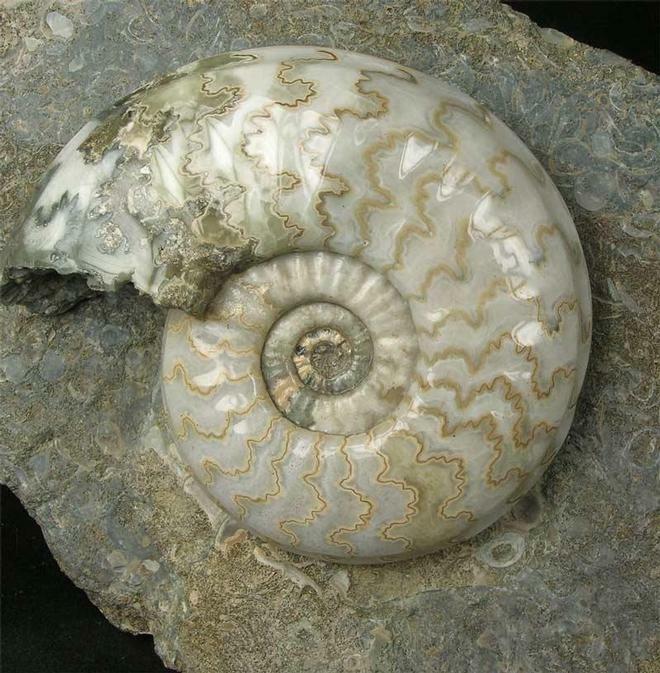 Specimens like this are highly sought after and becoming very scarse and are prized amongst some of the finest ammonites in the world. The specimen has a cut base for ease of display options and is approximately 200 million years old.